On 30 March, the Home Office fully opened the Settled Status scheme, for EU citizens and their family members who wish to remain living in the UK after Brexit. Preparing for Brexit: who might be at risk of failing to secure their right to remain in the UK? 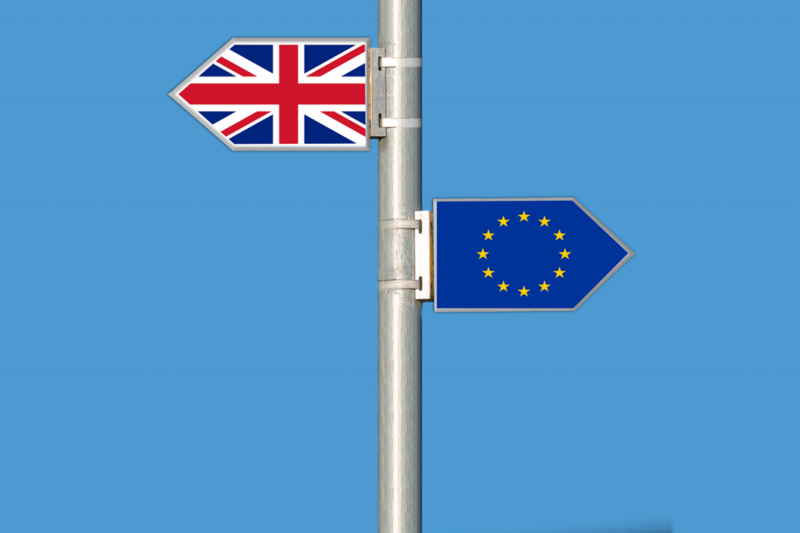 In August, the government launched a trial (with NHS workers, university staff and students in the North West of England) of the EU Settlement Scheme. However, we still do not know for certain the process for applying for the right to remain in the UK after Brexit. The process could depend on the deal that the UK agrees (or otherwise) with the EU; and subsequent legislation. What we do know is that there are likely to be groups of people who are eligible for settled status, who do not or cannot access it. Since the Brexit referendum we have, not surprisingly, been contacted by lots of people asking about the situation for European nationals and their families. It’s been a difficult question to answer because there’s still so much uncertainty about what the legal situation will be after Brexit – it will depend on negotiations and perhaps new agreements with EEA states. 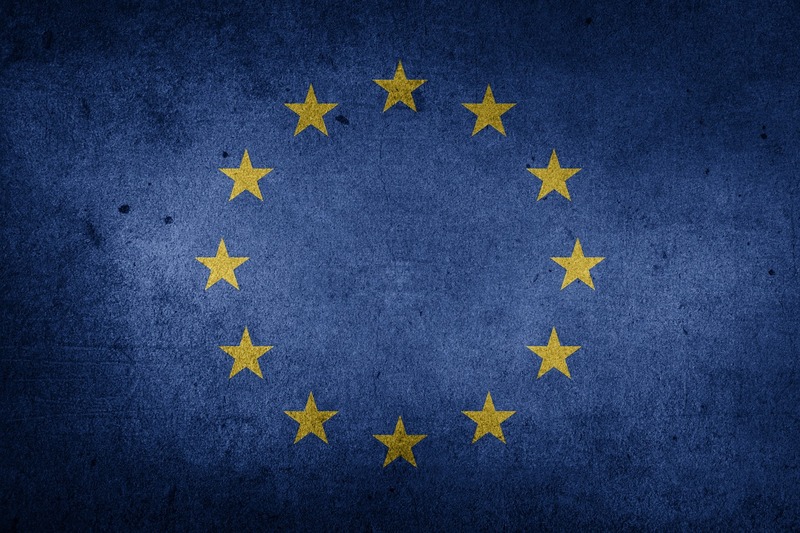 There have, however, been some really useful resources put out to explain the current situation, what may change, and what people can do to be in the strongest position possible when the UK leaves the European Union.